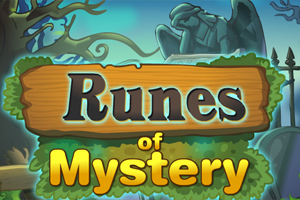 Description: Click on groups of 3 or more of the same Runes to remove them. 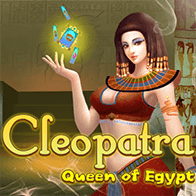 Remove all grey backgrounds and/or drop down the coins and reach the indicated goal to advance to the next level. You can click on the chained ones if there are 3 of the same color and it will start removing the chains. Good game. Fun game, the power ups are very helpful. enjoyed the game, nice effects but didn't have a clue as to what i was doing.